You’ve been good all day. You ate a great breakfast of oatmeal and a glass of milk. You resisted the urge to snack at 11am. 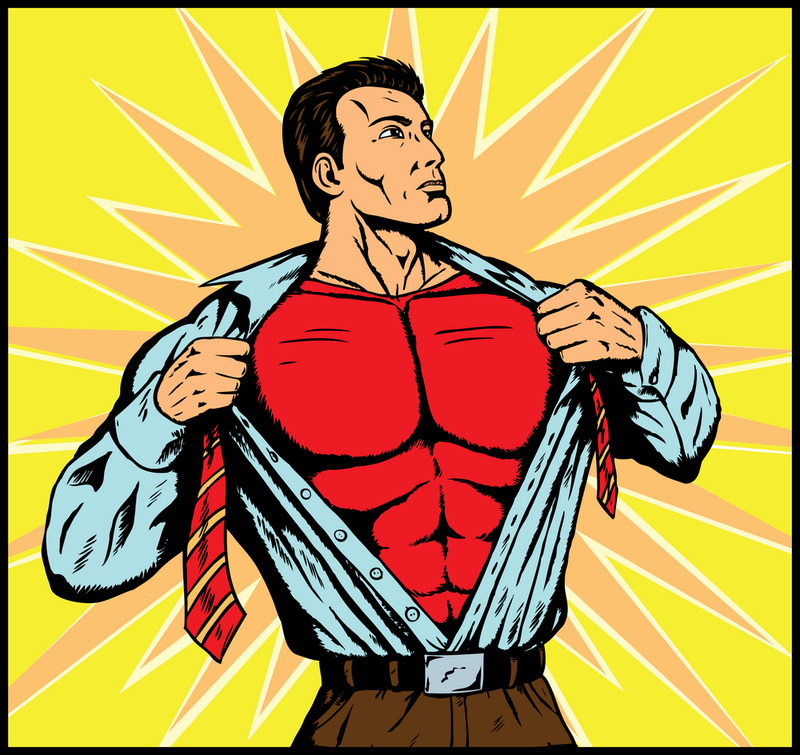 You ordered two veggie dishes, grilled fish, and some brown rice for lunch, and skipped the sugar-laden teh tarik. But it’s 4pm now and your tummy is grumbling. You want, no, you NEED to munch on something, and some kind (or unkind) soul had left a chocolate cake in the pantry. 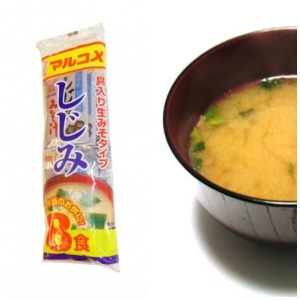 You find these instant miso soup packs in the supermarket all the time. All you have to do is mix with hot water and voila! you have a cup of yummy miso soup, complete with seaweed and tofu! Miso paste is made from fermented soy bean which is rich in probiotics and has been known to help prevent cancer and hypertension! Yogurt is a rich source of calcium and protein, plus all the live cultures also make it great for digestion. Throw in a sprinkling of your favourite dried fruit and you can almost pretend it’s ice cream! Just a note of caution, quite a lot of low-fat yogurts have very high sugar content, so read the ingredients list before you dig in. 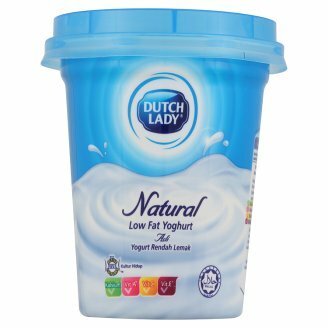 We chose Dutch Lady natural yogurt as it contained no sugar. 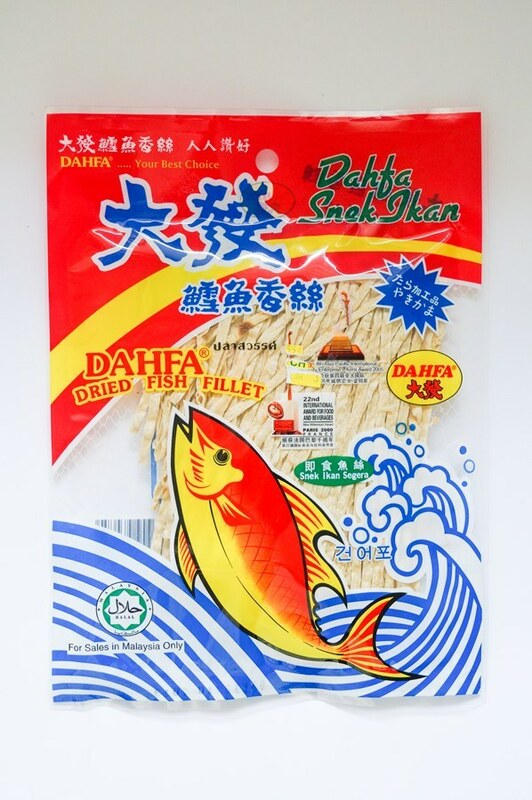 Made from fresh fish meat, our favourite childhood snack is actually not all that bad for us, when it’s up against Twisties, Mr. Potato and the rest. No cholesterol, no saturated fat, and low in sodium, this makes an ideal snack when you have the munchies. Plus, it doesn’t hurt that it’s high in protein too! 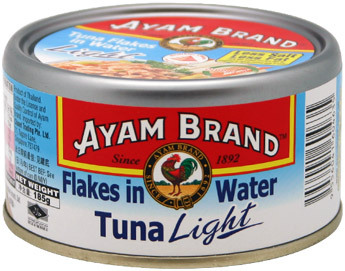 Whip out a teaspoon, crack open the can, and tunaaaa! High in protein, omega-3 fatty acids (the good fats you need), B vitamins, and HDL (High Density Lipoprotein, or good cholesterol), tuna is a quick, filling and healthy snack. However, there are also risks in chowing down on too much tuna due to mercury poisoning, so remember, moderation and balance. Choose the ones that come in water instead of oil or brine (salted water), as it’s the healthiest option. 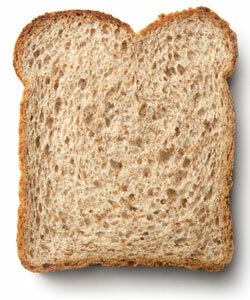 Eat a slice of wholegrain bread with a piece of sun-dried tomato (6.4 kcal and absolutely yum!) for a wholesome snack that’s low in glycemic index, but high in satisfaction. Wholegrains help to lower cholesterol, reduce risk of cardiovascular diseases and colon cancer. Just throw one of these into your bag before departing to work / school for a quick afternoon snack. 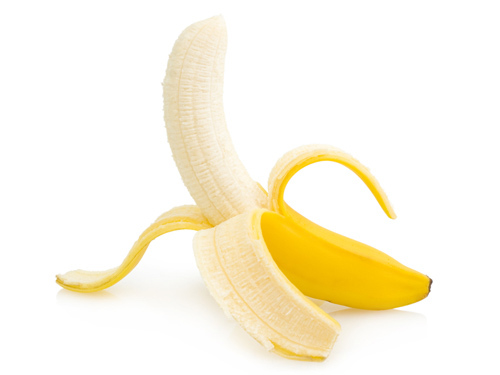 Packed with carbs and potassium, bananas are also high in trytophan, which converts into serotonin in your body – the hormone that makes you happy! Psst: Make sure you don’t forget your banana otherwise it’ll turn into a mushy lump of sadness. You’ve probably heard all the reports about how dark chocolate is great for you and helps to improve cardiovascular health. So, nibble on a few as a snack, but remember that there is still some milk and sugar content in those bars. 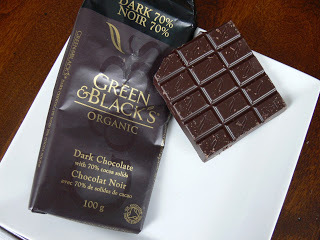 Pick those with 70% cocoa and above to actually enjoy the health benefits of cocoa. However, moderation, once again, is key. These rice crackers are quick and easy, almost like munching on chips. While not exactly the most healthy snack item on the planet (because it’s made from refined white rice), these will help you curb your craving for high-calorie Doritos. They are also very low-calorie and will help those trying to lose a few kilos, but don’t overdo it. Slice up the carrot into sticks and dip into hummus for a crunchy, flavourful snack. 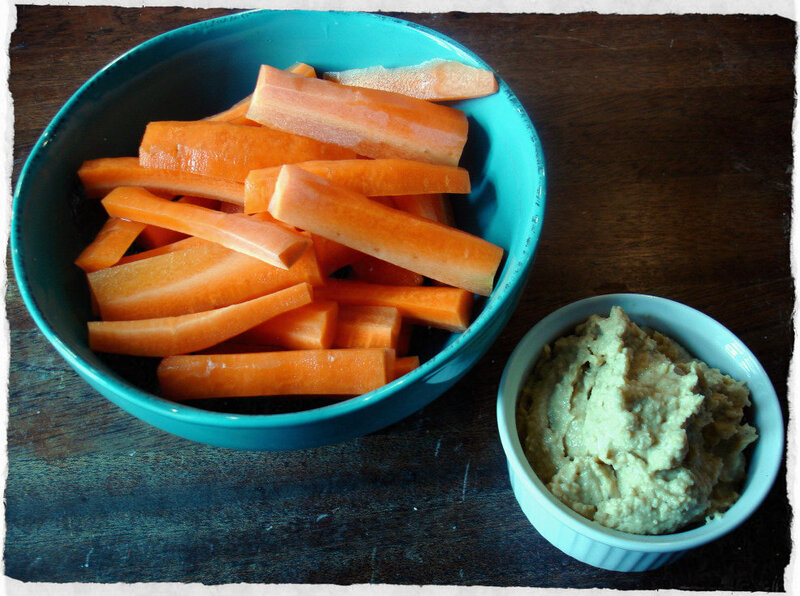 You could even have two medium carrots, with two tablespoons of hummus dip at only 100 kcals. That’s a big bang for your calorie buck if you ask us. Don’t want to use store-bought hummus? Check out this oil-free hummus recipe! Mash up a quarter of a small avocado with a bit of salt, pepper, and lime juice. 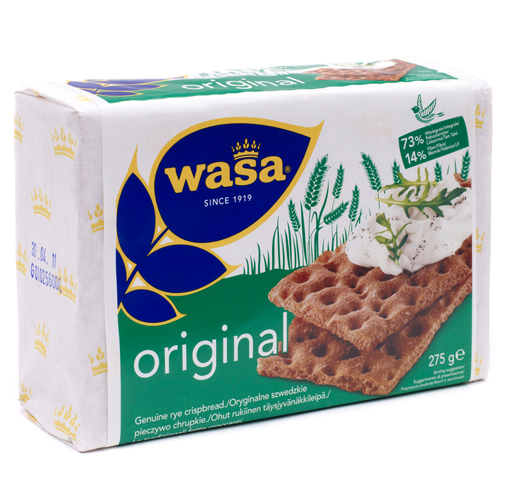 When well-mixed, spread the delectable green stuff onto your crispbread and get ready for a creamy, crispy explosion of flavour. The crispbread is high in dietary fiber and phosphorus, which helps you go poo poo. Avocados are rich in healthy monounsaturated fats, which reduces levels of bad cholesterol in your blood while lowering your risk of stroke and heart disease. Who says healthy food can’t be delicious? While these snacks are certainly healthier when compared to potato chips or a bag of pisang goreng, you should still enjoy in moderation. Remember, the calories add up and fresh fruits and vegetables are always a better option. We hope this helped. If you have anymore low-calorie, high-health snack ideas, share them in the comments below or on our Facebook page! I Found a Lump in My Breast. What Should I Do Now?